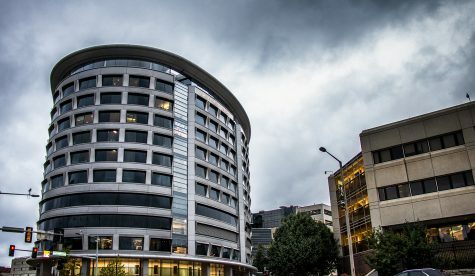 The state Board of Regents voted to raise tuition for the upcoming school year beyond the rates approved in December 2016. CEDAR FALLS — For a second year in a row, the state Board of Regents took a summer vote to raise tuition for Iowa’s public universities. The regents approved the increases at their meeting here on June 8. 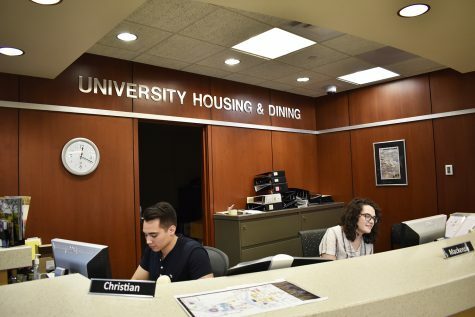 Resident undergraduate tuition rates at the UI will increase 5 percent, or $358; nonresident undergraduate tuition will increase by 6.4 percent, or $1,764; rates for graduate students will vary. 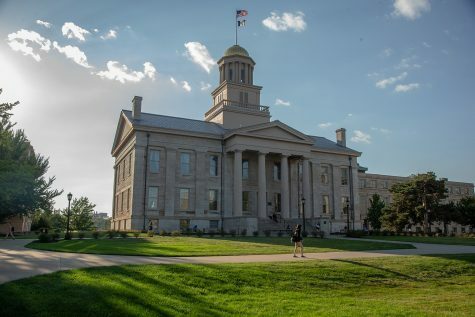 The UI tuition increases would be expected to generate $16.51 million in incremental revenue. After unveiling a “2+2” model for approving tuition rates and state appropriations requests every two years to offer predictability to students as they planned their finances in September 2016, the regents will now organize a task force to come up with a different model. 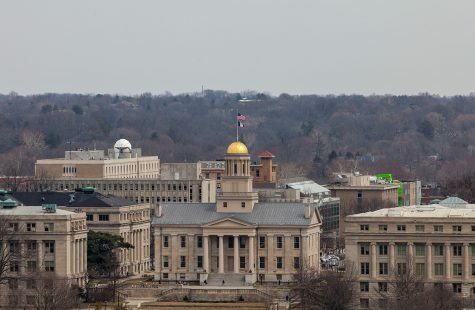 After a $131 million state budget shortfall, the University of Iowa and the two other regent institutions — Iowa State University and the University of Northern Iowa — received a midyear reduction in appropriations amounting to approximately $18 million in fiscal 2017. The UI will lose $9.2 million in appropriations each year in the future. 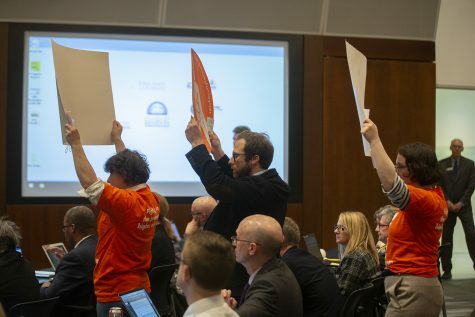 It is the reality of these budget cuts that prompted the regents to re-examine tuition rates for the upcoming school year, abandoning the “2+2” model that former Regent President Bruce Rastetter said was contingent on the state approving the request for increased appropriations. The Daily Iowan sat down for an interview with UI President Bruce Harreld in May. 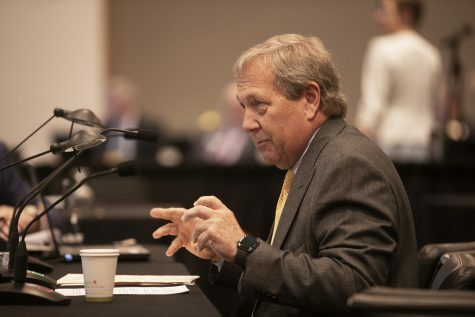 Regarding the likelihood of a tuition hike during the summer, Harreld said tuition increases might need to remain at a rate of about 5 to 6 percent on an ongoing basis to stay competitive with peer institutions. 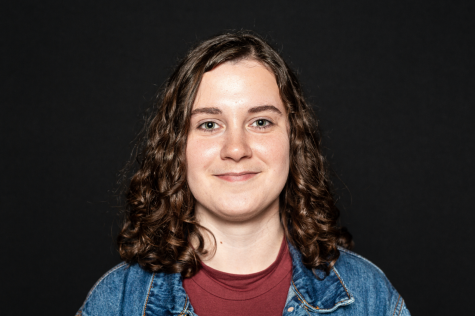 UI Student Government Vice President Lilián Sánchez said she urges the regents and administrators to look at tuition increases from a holistic perspective. Harreld said that when he sat down with the DI last month, he agreed with student leaders about the timing of the vote being poor. Jacob Simpson, the president of UI Student Government, said it is disappointing to see nonresident students carrying more of the financial burden to pay for the university than resident students, but he hopes to see more predictability in the future as work begins on the tuition task force. Richards said during a press availability the regents are working on the time frame for the tuition task force’s meetings, but they hope to have things in place in time for the next legislative session. 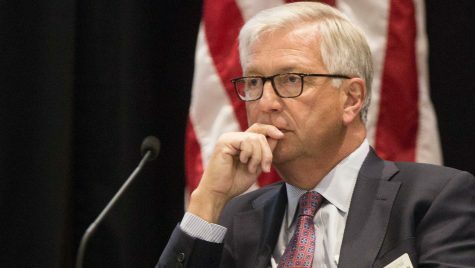 Everything is on the table, Richards said, so in regard to issues such as ensuring affordability for low-income, first-generation, or nonresident students, the regents remain open to ideas presented to the task force. 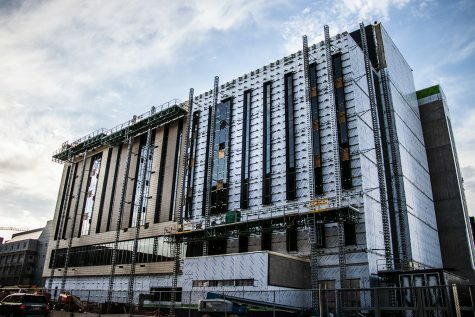 “Each institution is a little bit different, and that’s one thing that we haven’t had any votes or discussion, but there’s a general trend that we do want to allow the universities to maybe make some adjustments based on their own needs,” he said. 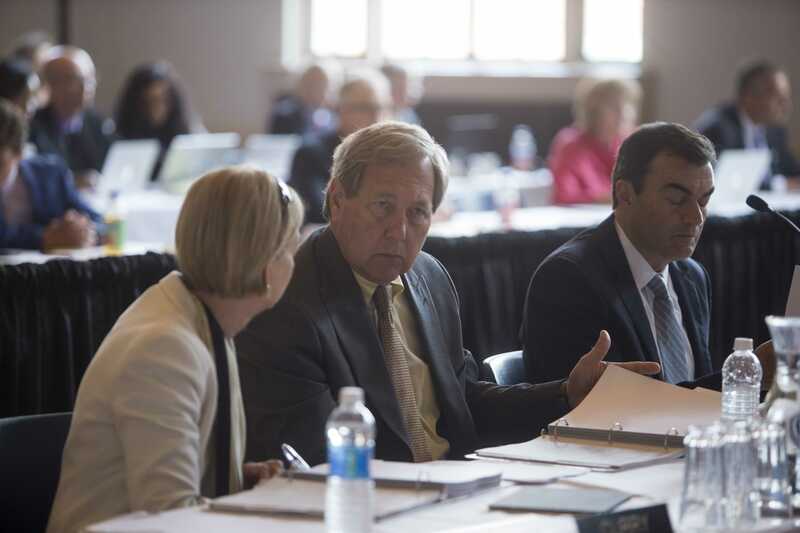 At the June 8 meeting, Harreld said the UI has included increased financial aid in its budget models, and he is concerned about reaching out to first-generation students and other underrepresented students who are in the postsecondary education system. 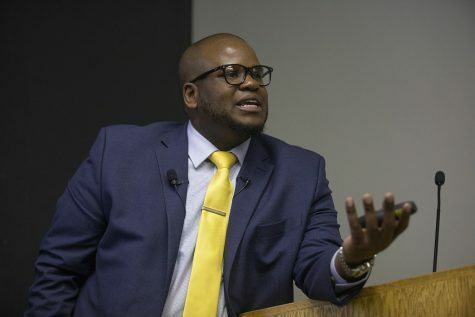 “I think that the bigger question is continuing to make sure we use that money wisely, and refining and improving to identify specific students who need it,” he said.